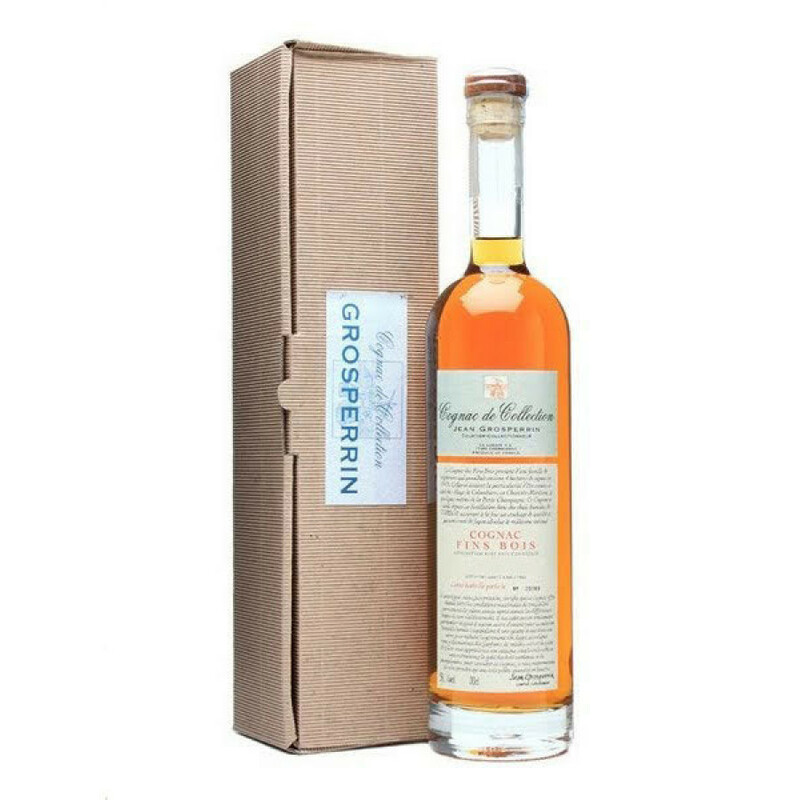 The Grosperrin Millesime 1986 Fins Bois Cognac is one of a great selection of vintage year Cognacs from this independently run house. As its name suggests, this is a pure Fins Bois delight - a terroir of the region that is fast becoming very sought after by many Cognac afficionados. At 46.8°, it's an overproof Cognac that is versatile and represents great value for money. It can be enjoyed neat, whereby you can savor the powerful roundness that the natural aging has brought about. Or, for a subtle difference in the taste and aromas, drink it over ice. Whichever way you choose, this great old Cognac is a really wonderful addition to any drinks cabinet. It would also make a superb gift for anyone who enjoys good Cognacs.